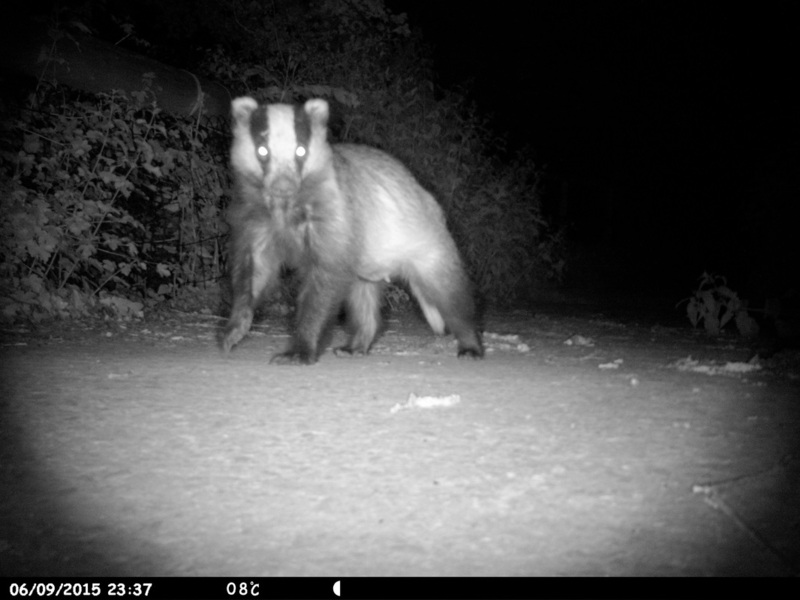 Badgers June 2015 - DEVON YURTS Glamping in Style! 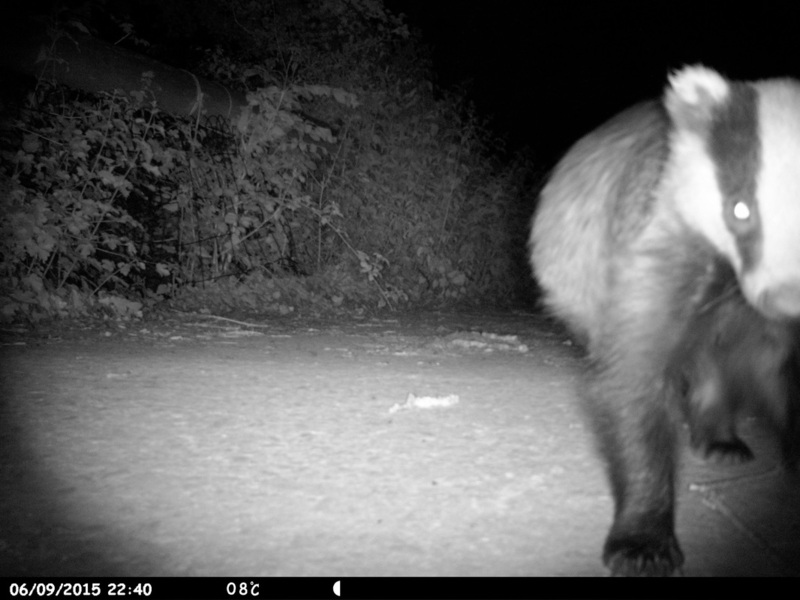 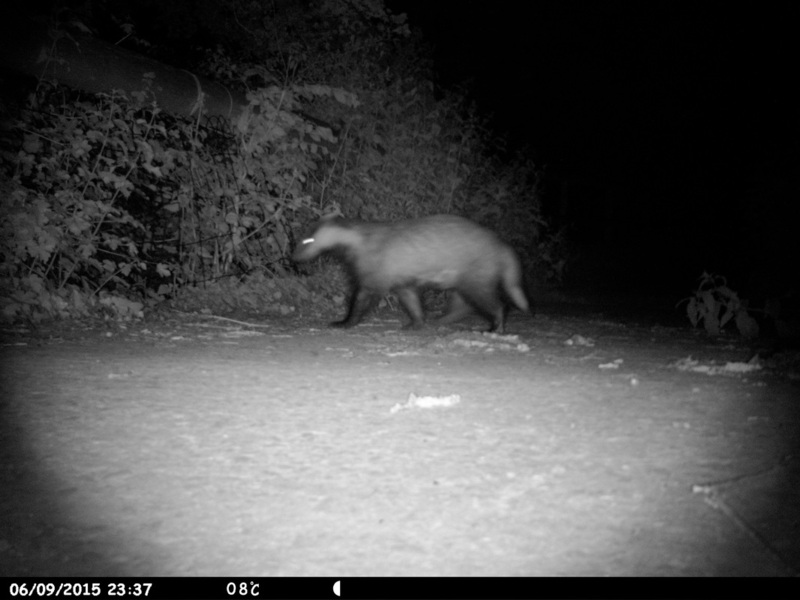 Many of our guests are treated to a nightly sight of the local badger community. 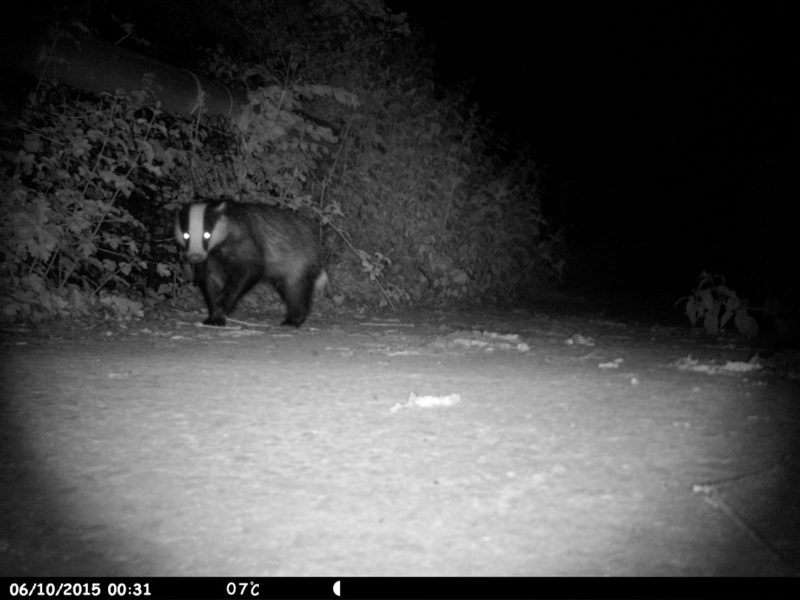 The badgers regularly walk the lake field next to the yurt camp virtually every night without fail and visit our hen paddock and walk up the drive to the farmhouse looking for their next meal. Badgers will eat a mix of worms, bugs, hedgehogs and generally anything they can find, including eggs, and even will take chickens if they are not safely locked in for the night. 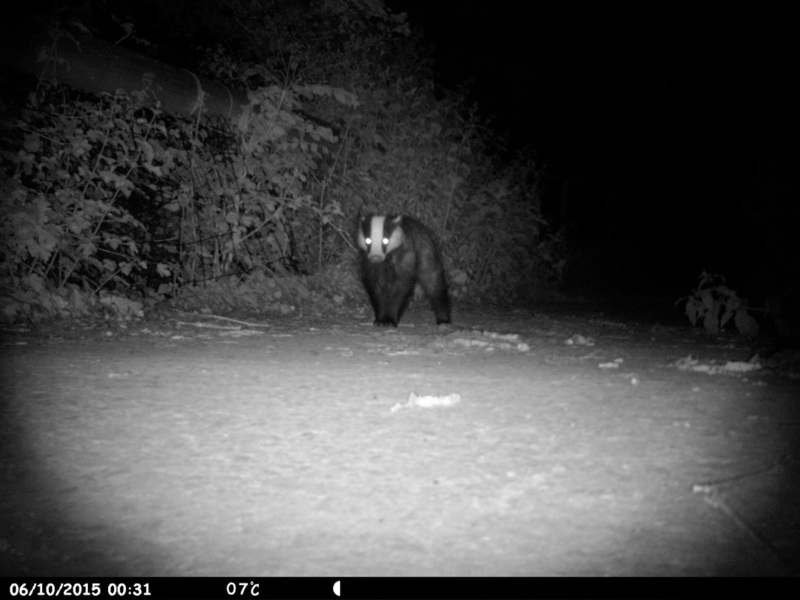 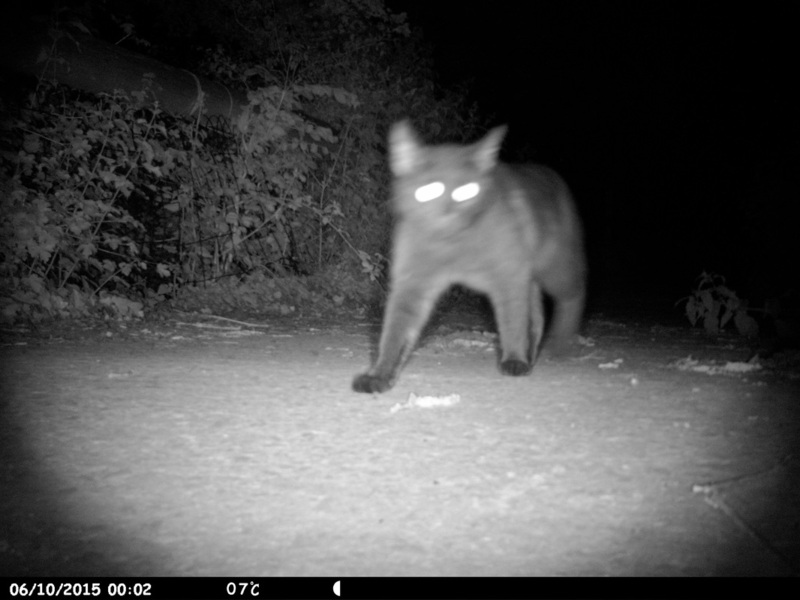 The following pictures were taken on the night of the 9th June 2015, from the bridge over the river Hems, using a prostalk 5000 camera. 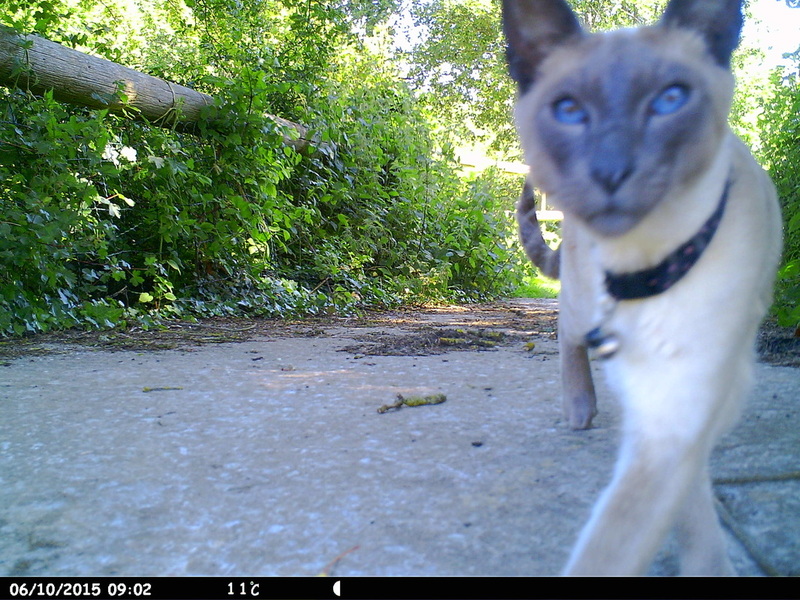 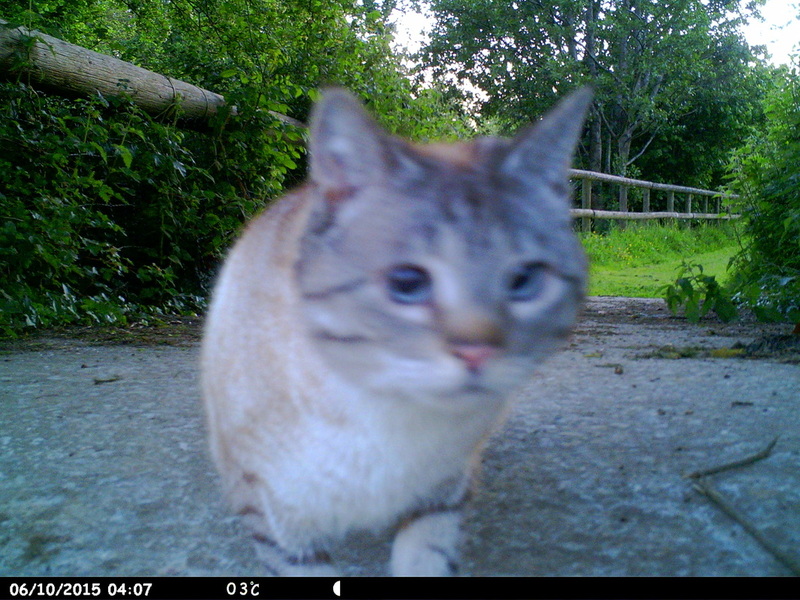 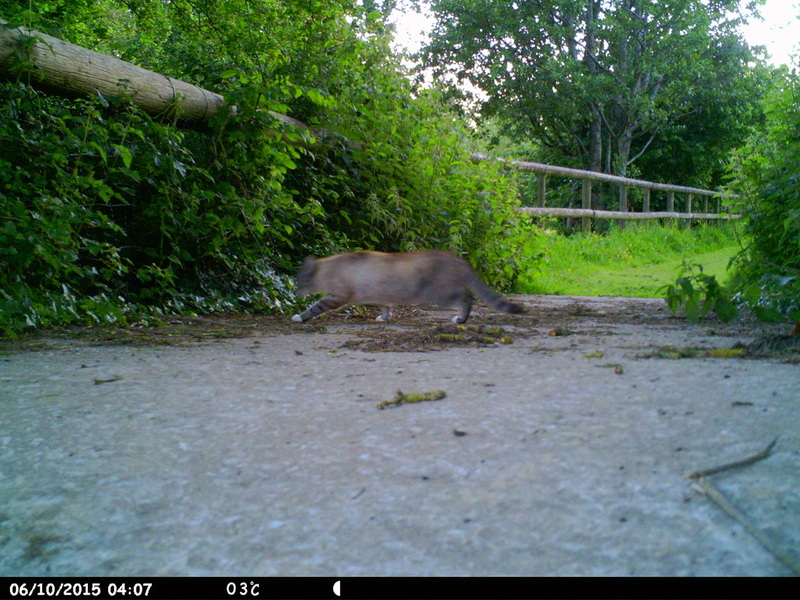 There are even a few cats out at nightand early morning!